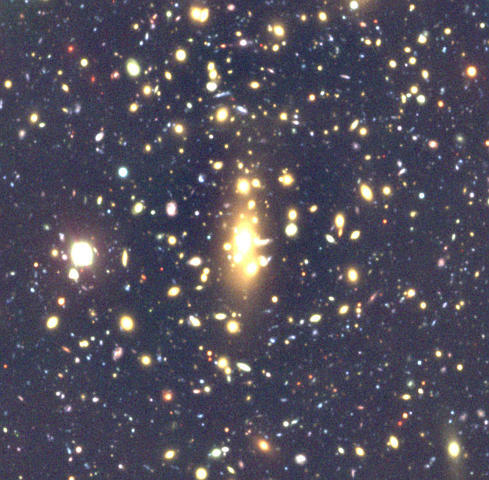 The Cluster Deep Field is a deep multicolor imaging study of a Galaxy Cluster,part of the FORS and ISAAC Science Verification program. Existence of published data indicating a large mass/velocity dispersionat redshift=[0.3-0.5]. 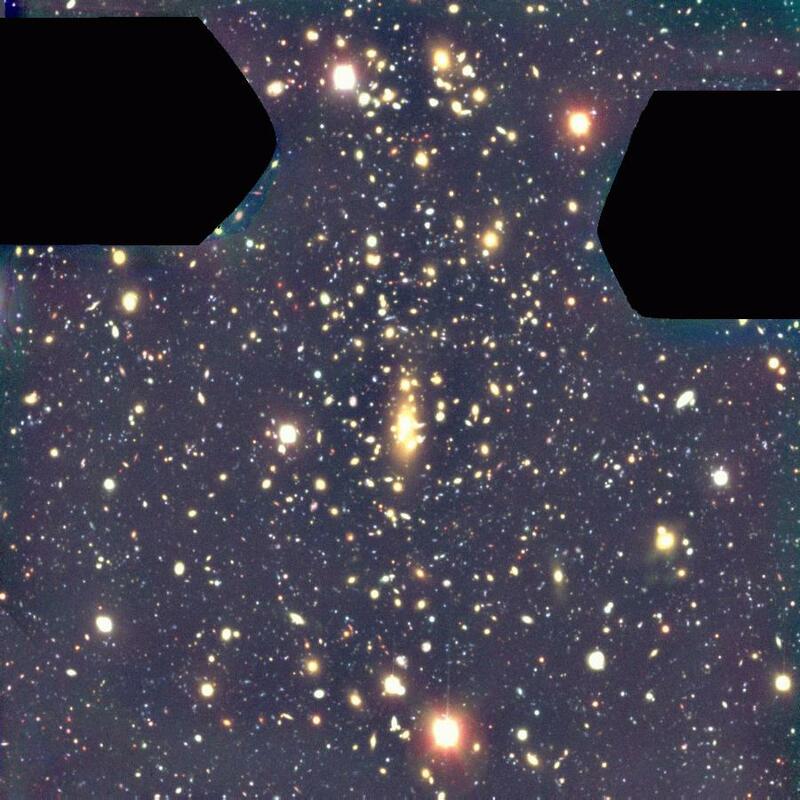 The selection narrowed on the X-ray selected cluster MS1008.1-1224from the Einstein Medium Sensitivity Survey (EMSS, Gioia & Luppino,1994, ApJS, 94, 583) at z=0.30, also part of the CNOC Survey (Carlberget al. 1996, ApJ, 462, 32). UBVRIJHK ovservations were initially planned for the clusterfield with total integration times of 6, 4 hours in U andB, respectively, and 3 hours in all the other bands. However,the U-band and H-band observations could not be executed, whileexposures in the other bands totalled up to roughly 50% of the plannedintegrations.